An earlier version of the TEA Party, the American Liberty League, was born in 1934 to contest FDR’s agenda. It was crushed in the election of 1936, and died a quiet death in 1940. The TEA Party was born in 2009 to contest Obamacare (the Affordable Care Act). It reached its peak in 2010 and is in decline now. Hopefully it will be crushed in the election of 2014 and will die a quiet or raucous death in 2015. It cannot happen soon enough for me. 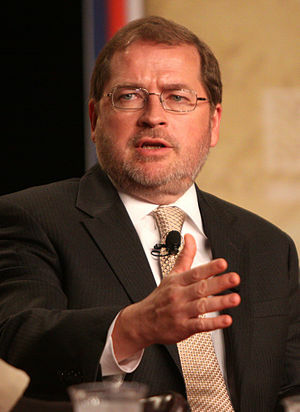 I think that it is ironic that opposition to Obamacare gave birth to the TEA Party and will cause its death. It is ironic because Obamacare will bring life to millions and death to the Astroturf organization created by Koch brother money. The Revolt of the Conservatives, A History of the American Liberty League, 1934-1940 by George Wolfskill. Before the invention of Astroturf, there was an earlier version of the TEA Party with a similar cast of characters, goals and methods and financed by the du Pont family, the Koch brothers of their day. The following is a quotation from the book. 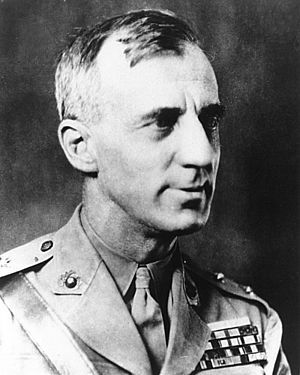 The reference to Butler is to Smedley Butler who was the League’s choice to replace FDR in a military coup. In his day, FDR was hated by conservatives as much as President Obama is today. The election referred to is November, 1934, and the ancestor worship is of the Founding Fathers. All this sounds familiar, doesn’t it? I recommend this book highly. It is available now at http://www.amazon.com for $11.13 used plus shipping. 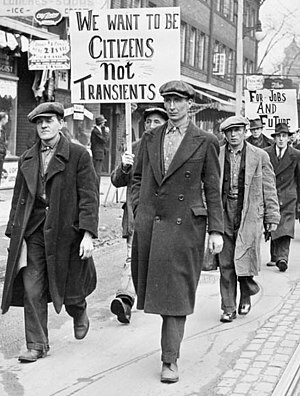 I think that it is ironic that Republicans are trying to undo FDR’s response to the Great Depression by using these hard times, the Great Recession, or as some label it, The Great Depression 2 light as cover for their actions or lack thereof. It is generally conceded that the US has had three and only three great presidents: Washington, Lincoln and FDR. Since great presidents are spaced 64 to 68 years apart, a great president is a once in a lifetime event. 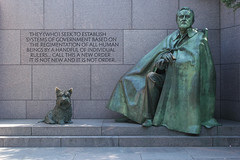 I missed FDR since I was only 4 years old when he died and I don’t remember him. I do remember Truman. 2009 was 64 years after FDR’s death and 2013 will be 68 years after his death. That means, if the pattern holds, that Barack Obama will be considered a great president by future historians. We need a great president now and I want to be an eyewitness to history now. I do not want to wait to 2017 or 2021, and the nation must not suffer Republican obstruction and intransigence for another four years. 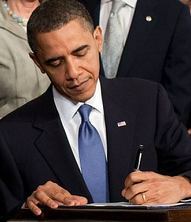 Let us help President Obama achieve the greatness I believe is within him and that we so desperately need.